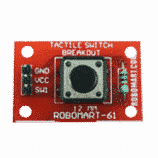 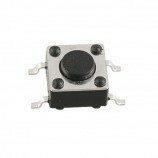 The tactile switch, also called a momentary button or push-to-make switch, and is commonly used for input and microcontroller resets. 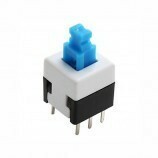 This type of button creates a temporary electrical connection when pressed. 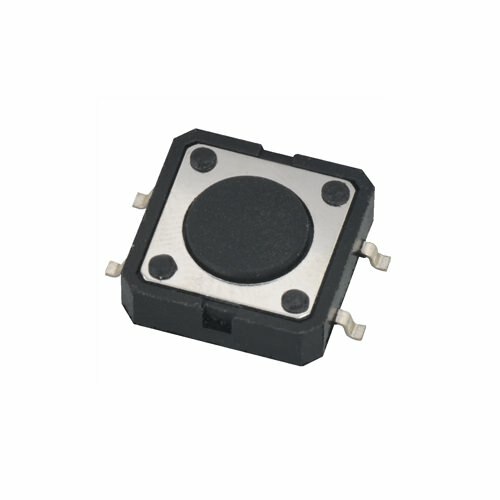 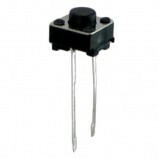 Also Searched as : 4 pin tactile switch, 4 pin 6mm tactile switch online India, Buy online 4 pin tactile switch, 12 mm tactile switch, Tactile switch with 4 pin.